AFC Bournemouth is inviting businesses to explore partnership opportunities with the Premier League club. Amy Brunton, the club’s Partnerships Manager, told guests at the AFC Business Spring Barbecue that many and varied options were available. She said: “The football season may be coming to a close, but for the club’s commercial side it is the busiest time of the year as we look towards the 2019/20 season. “We will of course be liaising closely with all our current partners, but I want to emphasise that there are always openings for businesses seeking new opportunities and we would love to hear from anyone interested. “AFC Business is at the very heart of everything we do commercially and I want to thank all of our members for helping us to get where we are today. Dozens of decision-makers and entrepreneurs gathered at AFC Bournemouth’s Vitality Stadium for the barbecue. 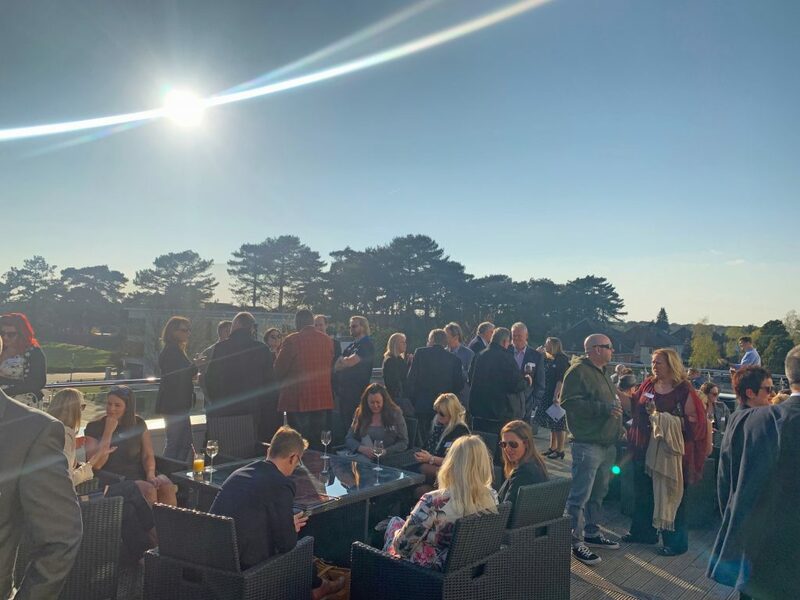 Almost 80 business delegates and colleagues gathered at the club’s Bubbles champagne bar and terrace for the popular networking event. 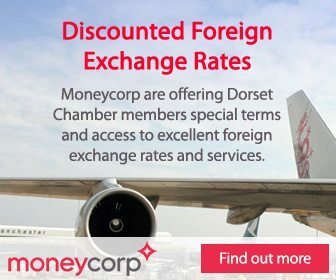 AFC Business is kindly supported by Bournemouth Chamber of Trade and Commerce, Dorset Chamber of Commerce and Industry, Dorset Mental Health Forum, Hill Osborne and Strategic Solutions. AFC Business, the free to join business club with almost 1,800 members, is the engine for all the club’s commercial activities. 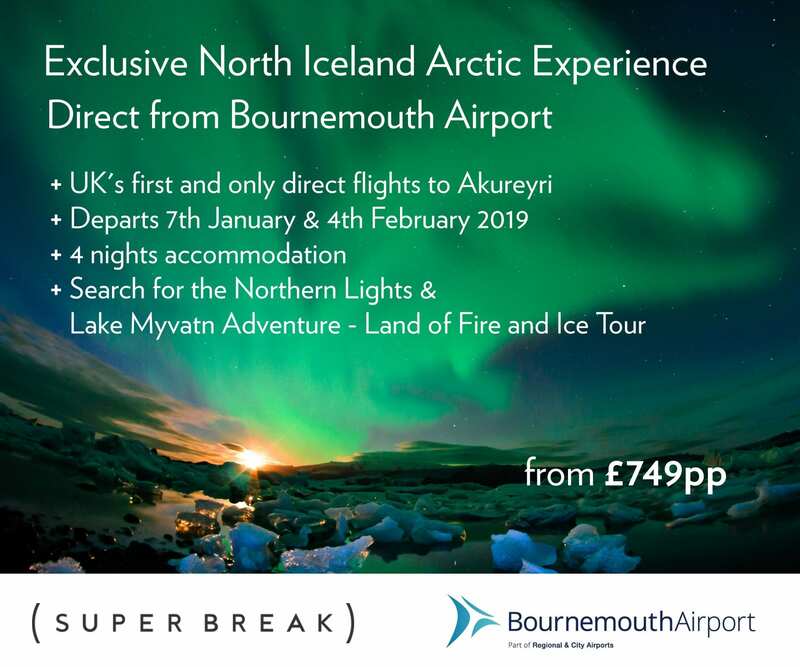 It was launched in 2009 and gives members exclusive offers at AFC Bournemouth, access to events and is a great chance to meet local businesses. The next AFC Business event is the May Breakfast at Vitality Stadium on Wednesday 8th May, followed by a new event, a Gin Evening with locally-produced Conker Gin Founder and Head Distiller Rupert Holloway at the stadium’s Bubbles champagne lounge and terrace on Thursday 13th June.